We’ve got a great range of post-paid plans for you to choose from. With no lock-in contract, and unlike most of our competitors, our post-paid plans expire calendar monthly, not in 28 days. 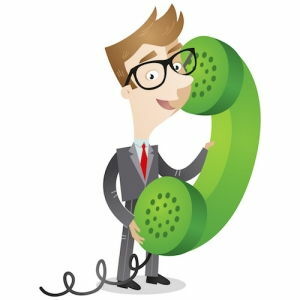 Whether you choose URL ENTRY, URL ADVANCED or URL EXTREME you can enjoy included calls to Australian Mobile, Local, National and 13/1300 numbers. Also include a generous data allowance in each individual plan. Shared Data is pooled between all your shared data plans, so if you have 3 x 3GB Shared Data plans you can use a Total of 9GB without going over your monthly allowance. All plans are billed on the 1st of every calendar month, the first month will be a pro rata amount from the current date until the end of the month. Prices are subject to change without notice; pricing effective as of 22/4/19. All prices include GST.